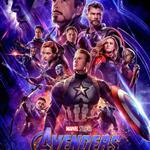 Author A. A. Milne's best loved characters come to life as walking and talking stuffed animals. 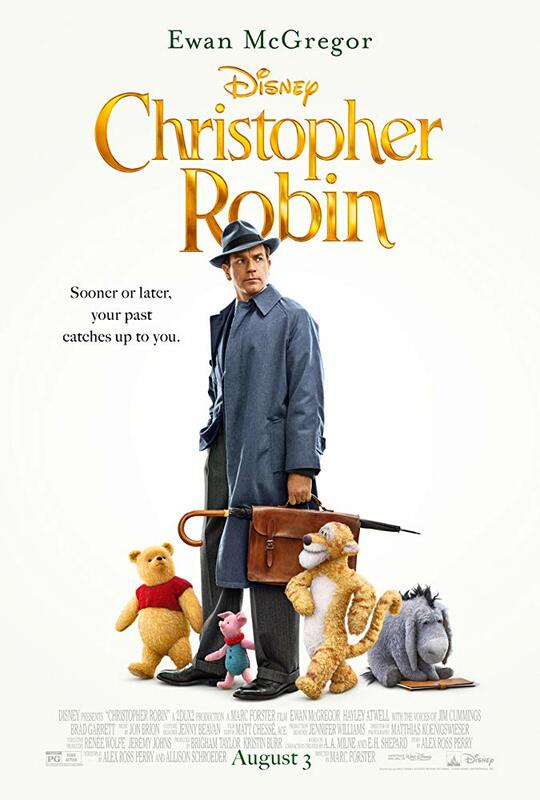 Ewan McGregor stars as a middle-aged Christopher Robin, now burdened by an stultifying white collar job that prevents him from spending quality time with his family. 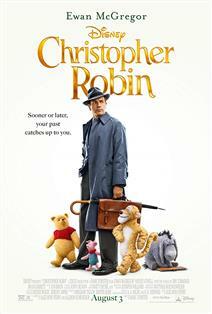 Winne the Pooh, Piglet, Eeyore, and Tigger venture from Hundred Acre Wood into London to turn his life around.